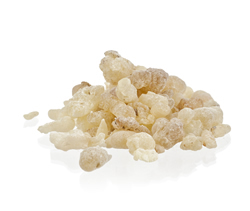 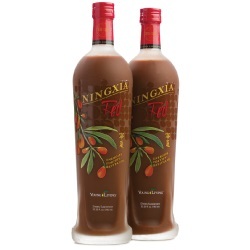 For thousands of years frankincense has been know by the ancient world for its healing and spiritual properties. 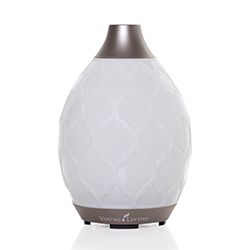 When burned in a Young Living resin burner, the frankincense vapor creates a sacred atmosphere that enhances meditation, reduces stress and tension, and uplifts one spiritually. 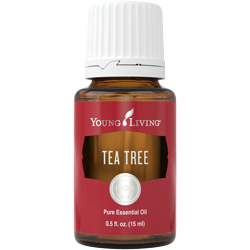 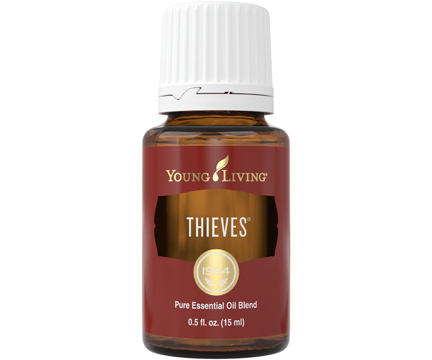 Use Young Living's "pearls of the desert" to enhance your own sacred space.